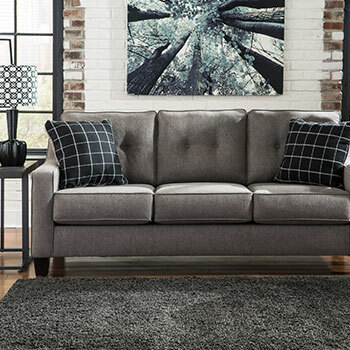 Is your living room in need of an upgrade? 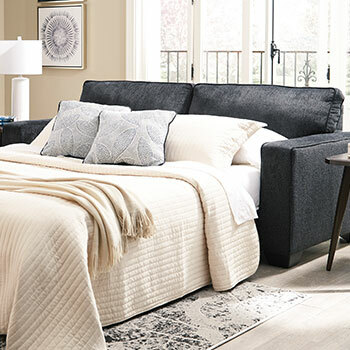 If so, come to Harlem Furniture, where you will find an abundance of stylish and affordable options that are guaranteed to enhance the beauty of your home. 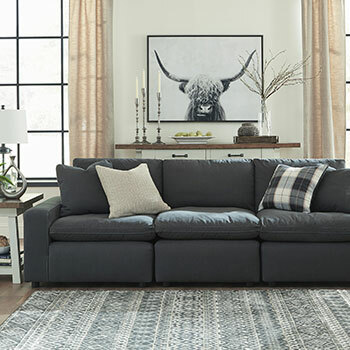 Whether you are looking for a sofa set or a comfy recliner, we can provide you with hundreds of affordable options that you are sure to love! 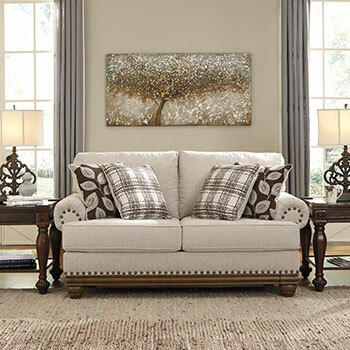 When furnishing your living room, you should seek furniture that reflects your own personal style. 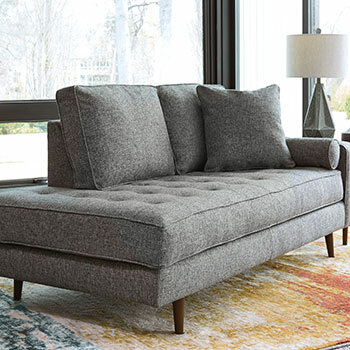 We are pleased to offer an extensive selection of sofas for sale in contemporary, traditional, and even transitional styles—making it easy to find one that perfectly suits you and your home. 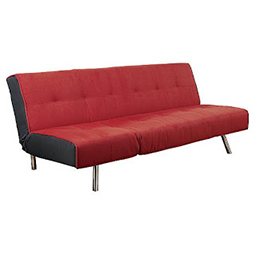 We sell stationary sofas and reclining sofas made from durable and attractive materials such as leather, DuraBlend, microfiber, and more. 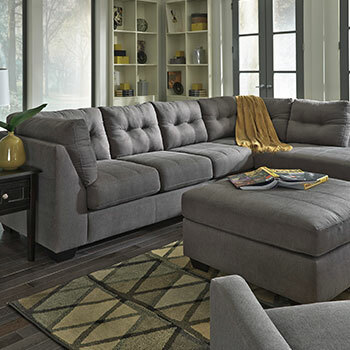 We also sell spacious sectional sofas that can accommodate your entire family. 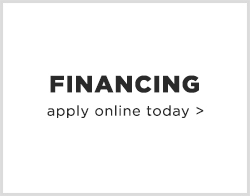 Looking for something more substantial? 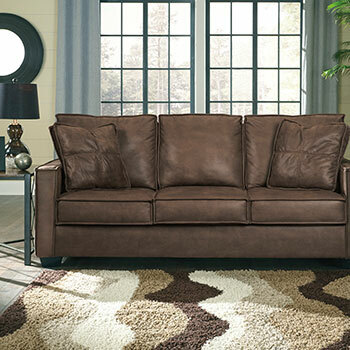 We even sell complete sofa sets which include a sofa and a coordinating loveseat all for one conveniently low price. 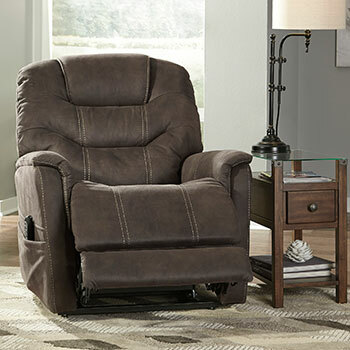 If you want to add more luxury to your living room, you may want to purchase one of our comfy recliners or accent chairs. 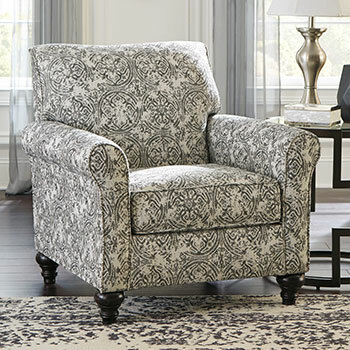 Our recliners feature cozy plush cushions that will melt your cares away, while our accent chairs combine elegant upholstery with sophisticated designs to provide the ultimate combination of form and function. 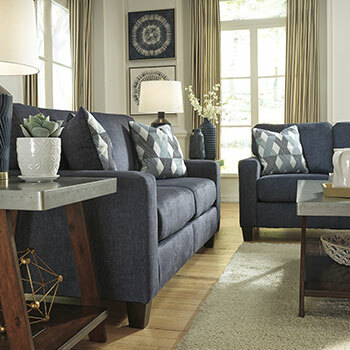 Both of these seating options are exceptionally affordable and will help you add that extra “wow” factor to your living room décor. 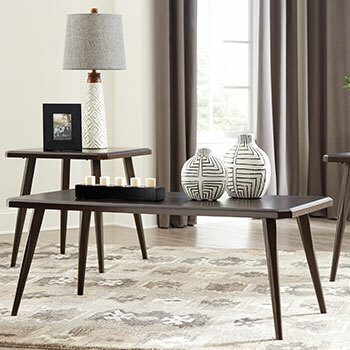 In addition to these great products, we also sell occasional tables, ottomans, and so much more! 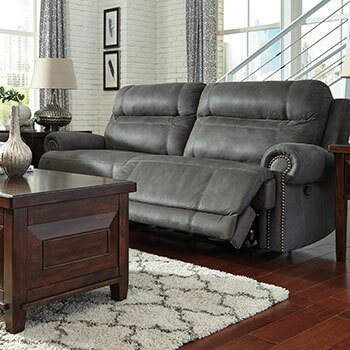 We have so many fantastic living room furniture selections, it would be impossible to list them all! 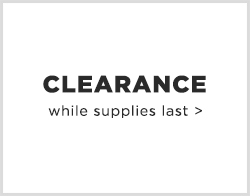 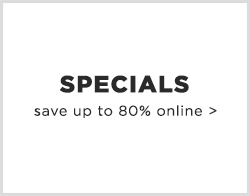 To browse our complete furniture collection, we encourage you to visit Harlem Furniture today. 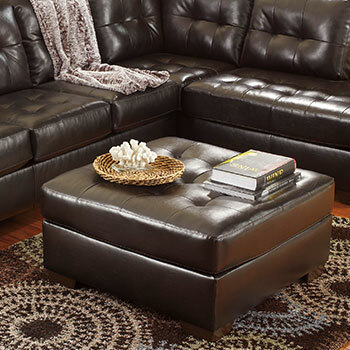 You can visit us in New York, NY or at either one of our two brick-and-mortar furniture stores.